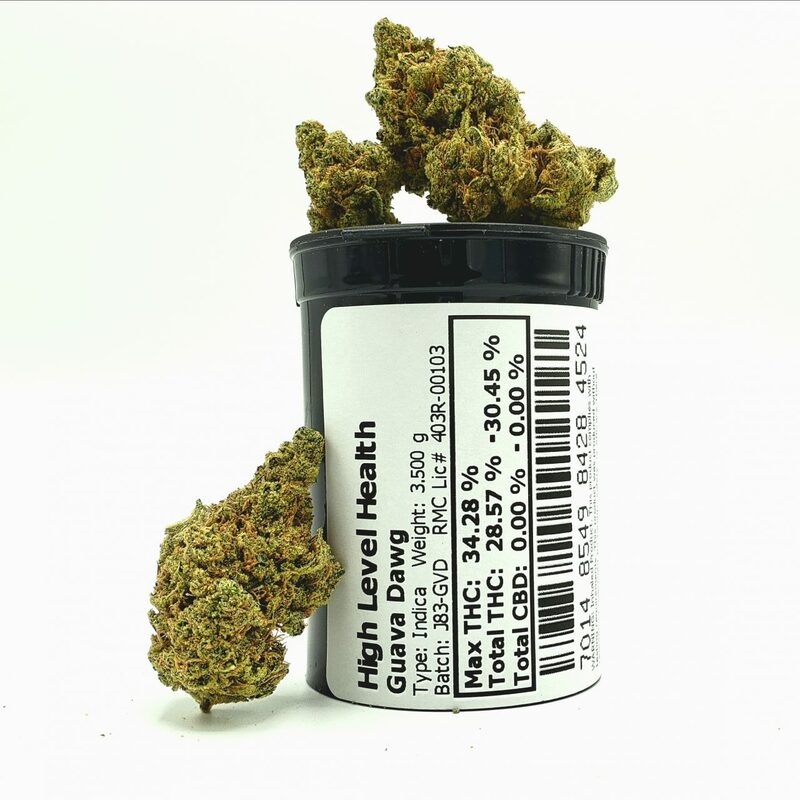 Description: Guava Dawg is a nice and heavy hitting strain. It produces a strong stoney feeling that is felt in the head but mostly in the body. It is best enjoyed in the evening or when you have a free lazy day to spend lounging around.